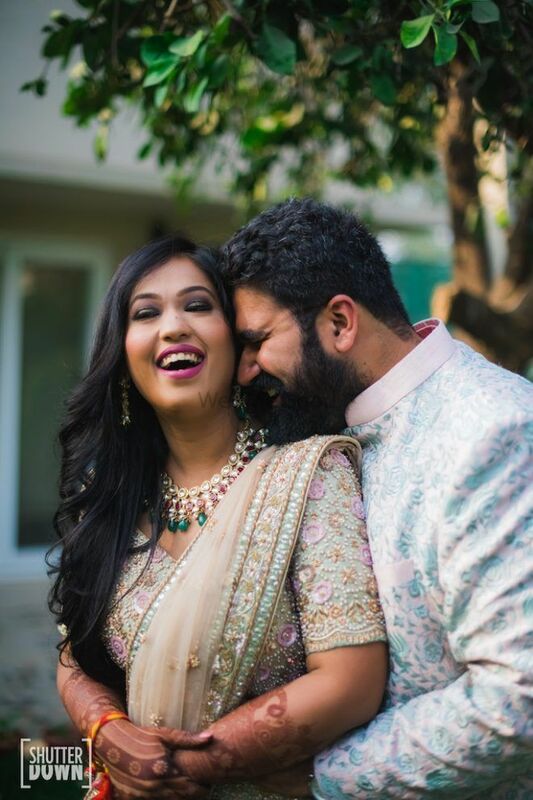 A Gorgeous Delhi Wedding Where Everything, From The Decor To The Invites, Was Customised! 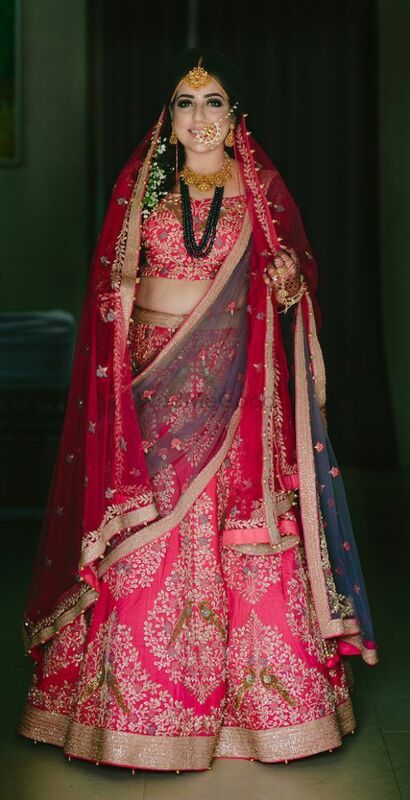 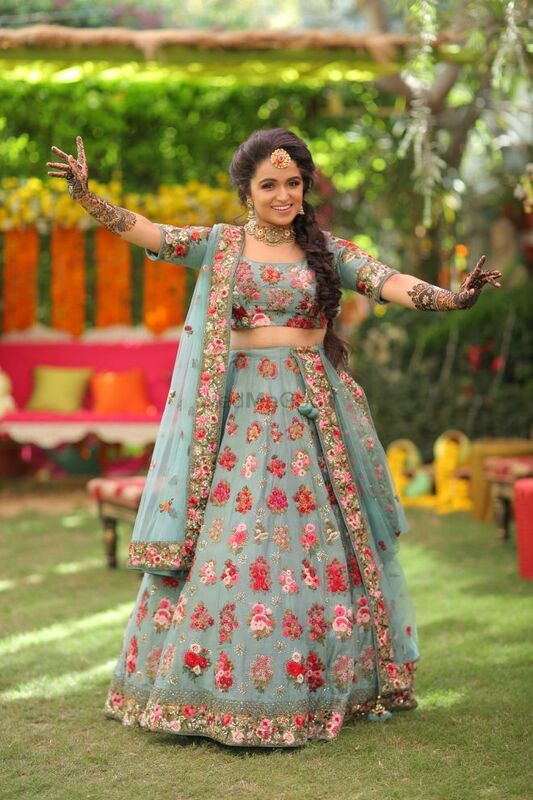 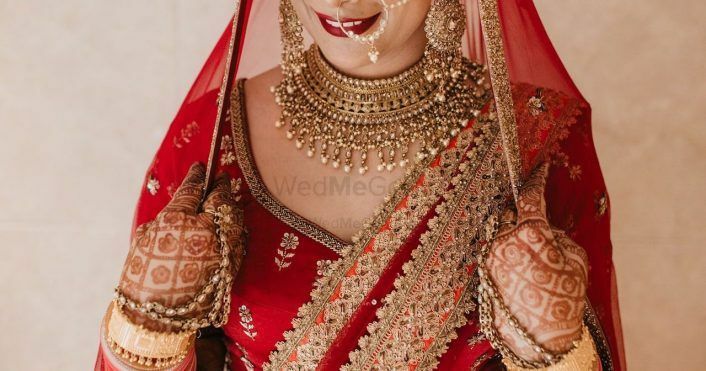 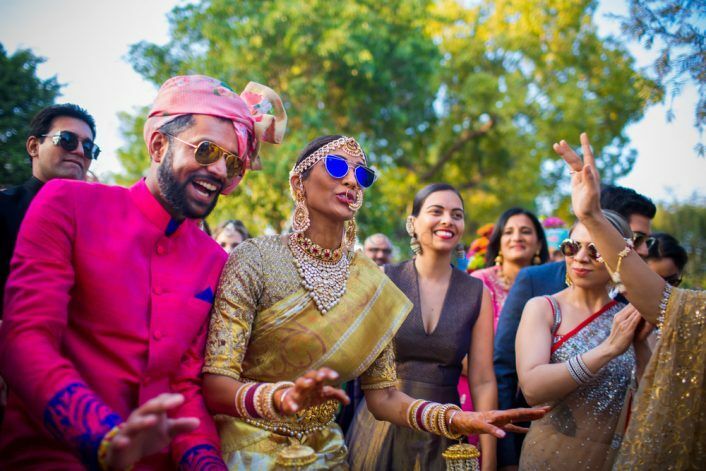 A Grand Delhi Wedding With A Fusion Bride Who Entered With Her Own Baraat! 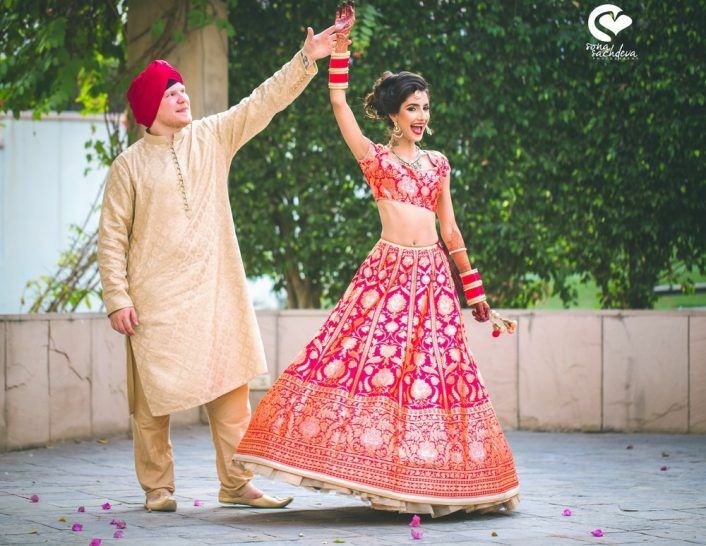 Stunning Delhi Wedding Of A Popular Photographer And His Bride In A Pastel-Hued Lehenga! 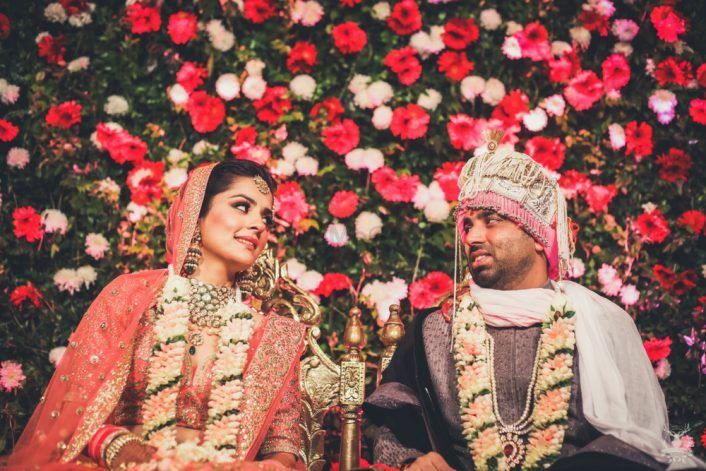 Simple & Glamorous Delhi Wedding With A Touch Of Drama! 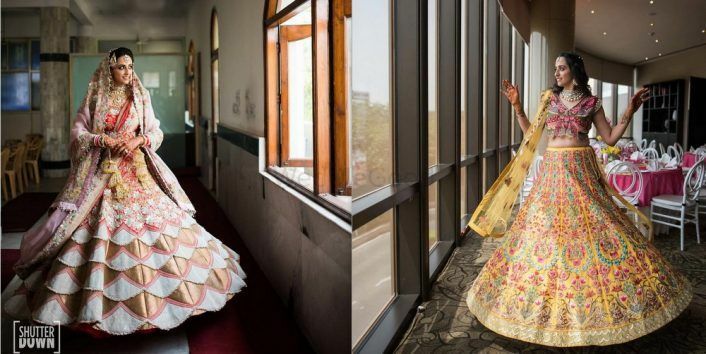 Pretty Pastel Wedding In Delhi With A Touch Of Elegance!